Chrysler K-Cars do break down, but they are almost always repairable. Often, repairs and parts are cheap and are simple maintenance items. Yes. they are old, but if properly maintained, these cars can go for 100,000, even more than 200,000 on the original engine. The great thing about them is if you are poor, you can get away with deferred maintenance to a point as long as you check and maintain fluids and belts. 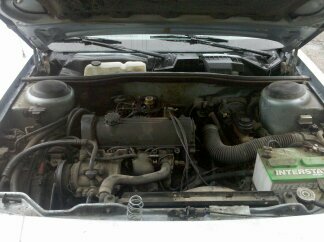 The Chrysler timing belt, when it breaks, does nothing but just turn off the engine. Plus. they get great gas mileage. The Mitsubishi 2.6 is a quirky motor with special items that need to be watched, so the motor does not grenade on its own. They are simple parts like timing chain, etc. Join the CKCC Networking Site, and look-up the Repair Discussion Board for information on maintenance for your particular motor. 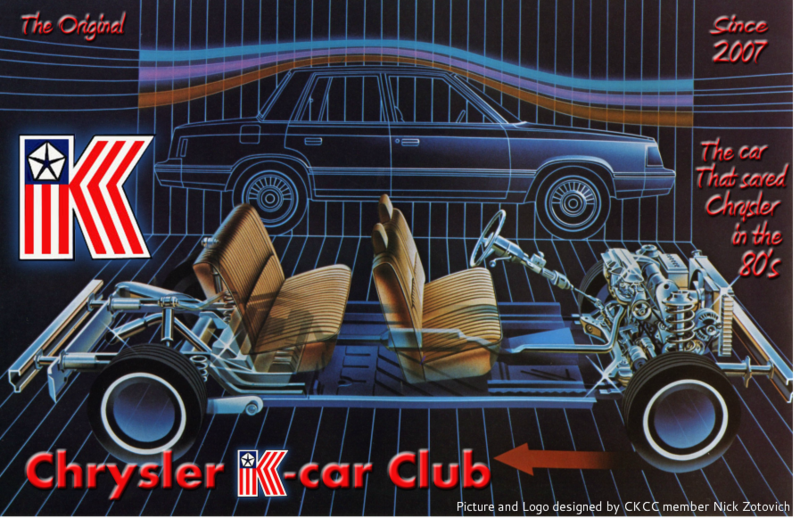 Also, the K-Car is the last American car designed where everything is easily accessible under the hood and can be swapped on a Saturday. How do I know this? Cause my 89 Aries is still going strong at 203,000 original miles. If your head gasket has blown, we will help you find a durable aftermarket one. And if you don't care what it looks like, no worries there.